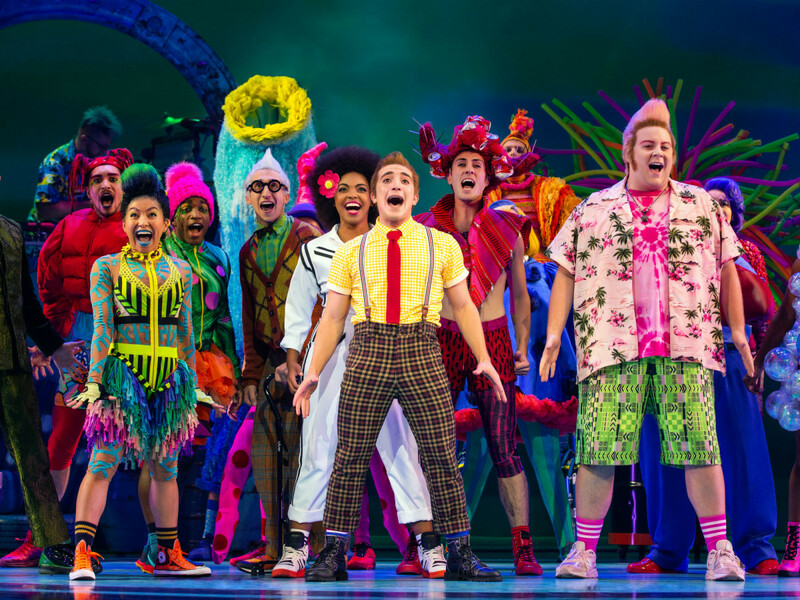 There will be no shortage of big Broadway musicals making their way to Dallas in the 2019-2020 season, thanks to the AT&T Performing Arts Center and Dallas Summer Musicals, who announced their new seasons March 29. 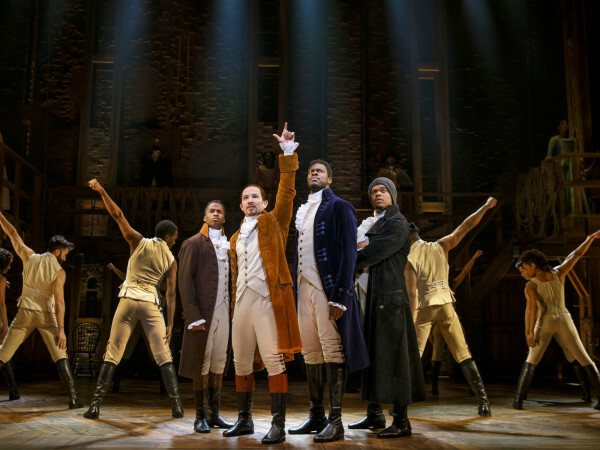 This is the first season that features the new partnership between the two arts organizations, where DSM will present up to four weeks of Broadway at Winspear Opera House every season. First up will be Cats from Dallas Summer Musicals, playing November 5-17 at the Music Hall at Fair Park. The classic musical from Andrew Lloyd Webber, which tells the story of one magical night when a tribe of cats gathers for its annual ball to rejoice and decide which cat will be reborn, features one of the most iconic songs in musical theater history, "Memory." The ATTPAC season will kick off with a non-season special show, Once, playing November 22-24 at Winspear Opera House. 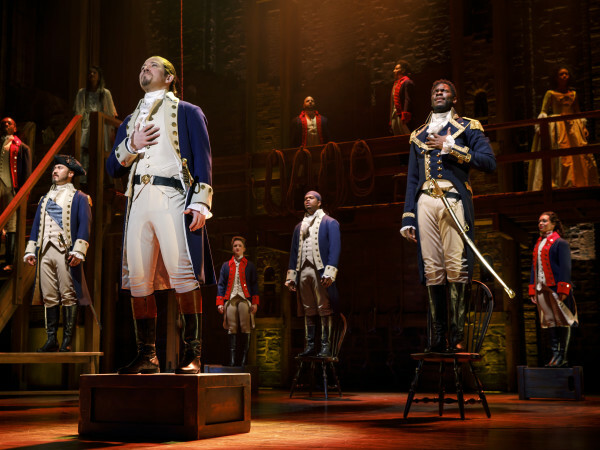 The musical, which last played in Dallas in December 2014, won the 2012 Tony Award for Best Musical. It features an ensemble of actor/musicians who play their own instruments onstage while telling the tale of a Dublin street musician who’s about to give up on his dream when a beautiful young woman takes a sudden interest in his haunting love songs. 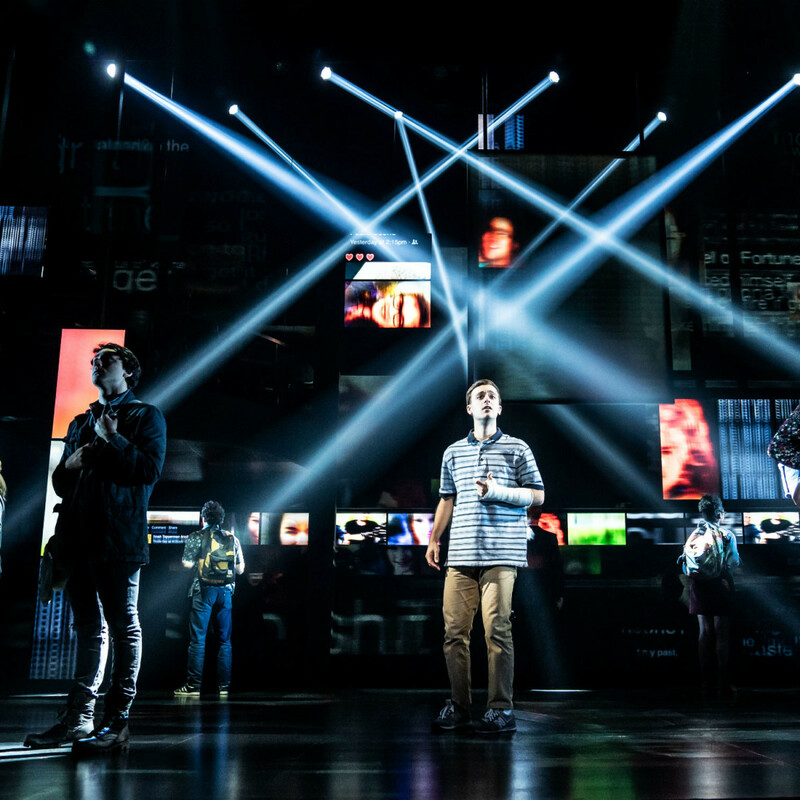 DSM will then chime in with the much-anticipated first tour of Dear Evan Hansen, the 2017 Tony Award winner for Best Musical. 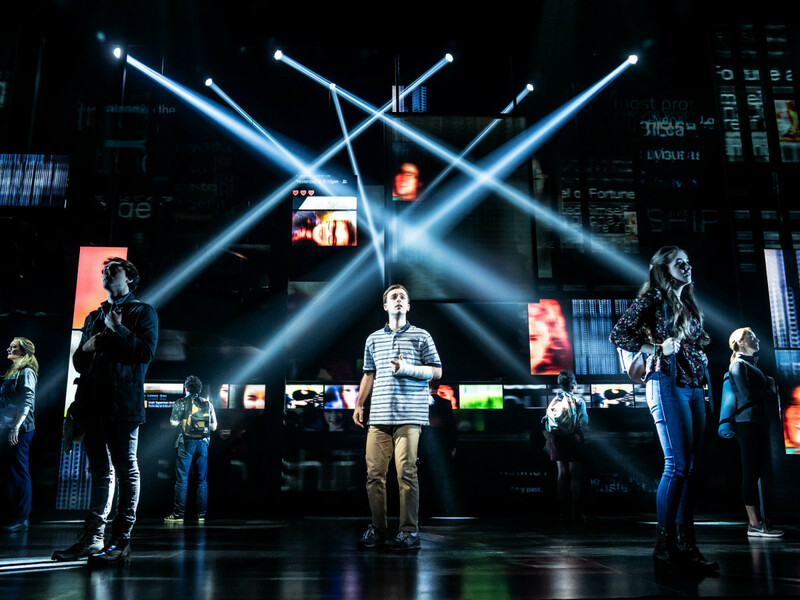 Running November 26-December 8 at the Music Hall at Fair Park, it's a deeply personal and profoundly contemporary musical in which a letter that was never meant to be seen and a lie that was never meant to be told leads to a life Evan Hansen never dreamed he could have. Next up will be Once on This Island, the 2018 Tony Award winner for Best Musical Revival. Playing December 17-22 at Winspear Opera House, it's the tale of Ti Moune, a fearless peasant girl in search of her place in the world, and ready to risk it all for love. Guided by the mighty island gods, Ti Moune sets out on a remarkable journey to reunite with the man who has captured her heart. The Color Purple will make its debut at Winspear Opera House, January 7-12, 2020, after playing at the Music Hall at Fair Park in February 2018. The 2016 Tony Award winner for Best Musical Revival, it features a score of jazz, gospel, ragtime, and blues in the epic story about a young woman’s journey to love and triumph in the American South. A season add-on for both DSM and ATTPAC, Blue Man Group will perform at Winspear Opera House, January 15-19, the first show in the DSM/ATTPAC partnership. Three bald and blue men entertain the masses by using a variety of eccentric means to make music and comedy, with surprises at every turn. The 2018 Tony Award winner for Best Musical, The Band's Visit, will make its way to Dallas with runs at both the Music Hall at Fair Park, February 4-16, and Winspear Opera House, February 18-23. 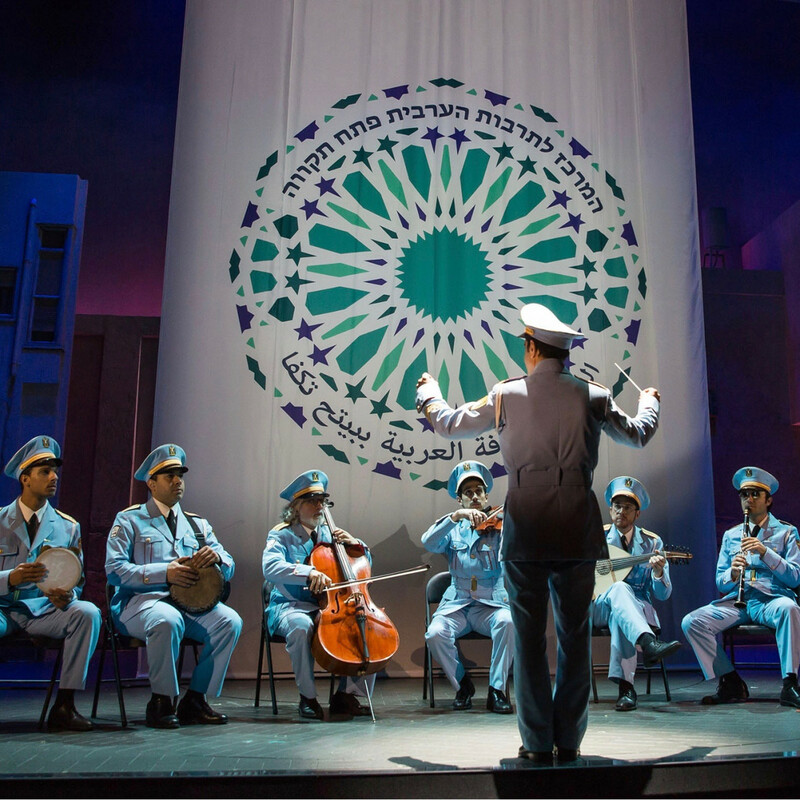 Set in an Israeli desert town where every day feels the same, it centers on Dina, a local café owner, and a band of Egyptian musicians who show up lost at her café. Their lives intertwine in unexpected ways, and this once sleepy town begins to wake up. 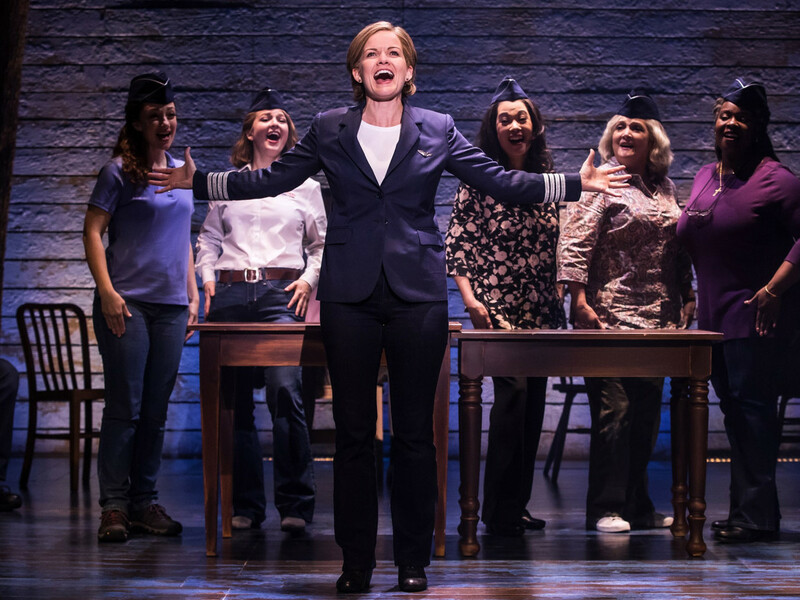 Another musical making its Dallas debut will be Come From Away, playing March 10-22 at the Music Hall at Fair Park. 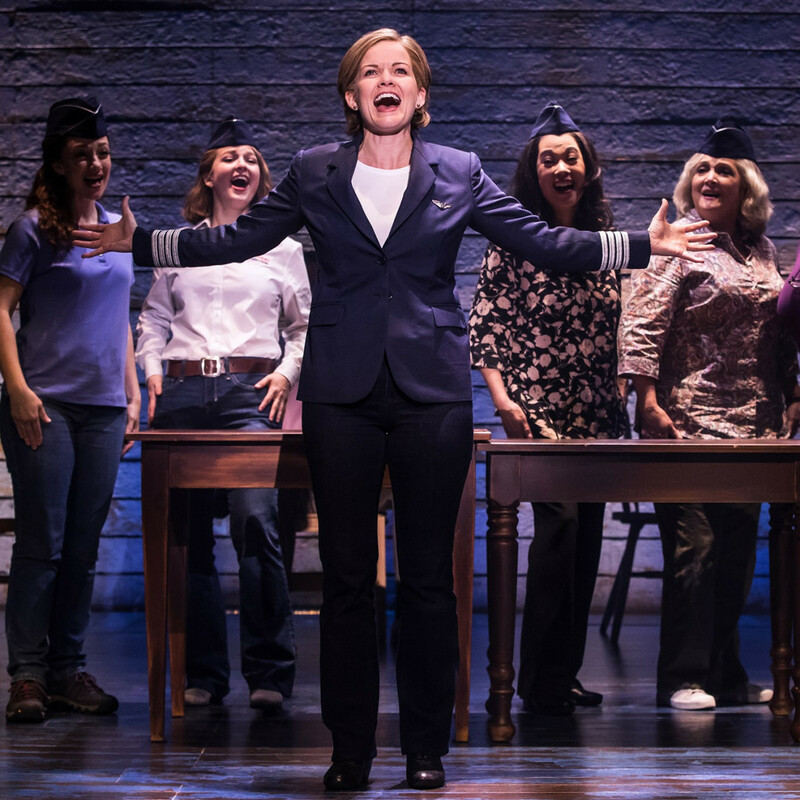 The show tells the remarkable true story of 7,000 stranded passengers and the small town in Newfoundland that welcomed them in the wake of 9/11. Cultures clashed, and nerves ran high, but uneasiness turned into trust, music soared into the night, and gratitude grew into enduring friendships. A DSM season add-on will be Rent, playing April 14-19 at the Music Hall at Fair Park. Somehow still being billed as the "20th anniversary tour" even though that tour came to Winspear Opera House in 2016, the rock musical that changed the landscape of American theatre follows an unforgettable year in the lives of seven artists struggling to follow their dreams without selling out. That will be immediately followed by another Andrew Lloyd Webber classic musical, Jesus Christ Superstar, running April 28-May 10 at the Music Hall at Fair Park. 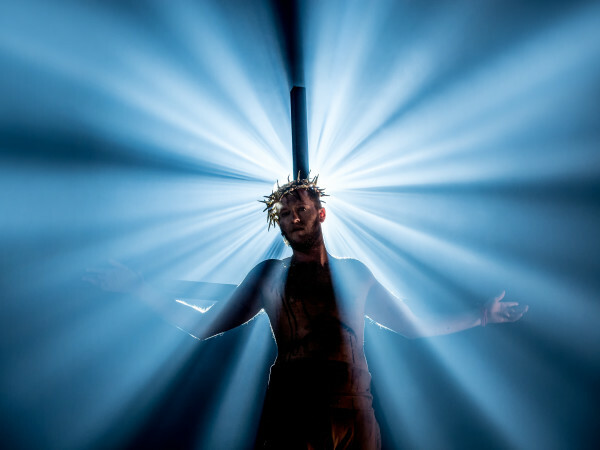 Celebrating its 50th anniversary, the production is set against the backdrop of an extraordinary series of events during the final weeks in the life of Jesus Christ as seen through the eyes of Judas. An American in Paris, which played at the Music Hall at Fair Park in February 2017, will come back a little over three years later to debut at the Winspear Opera House, playing May 20-24. 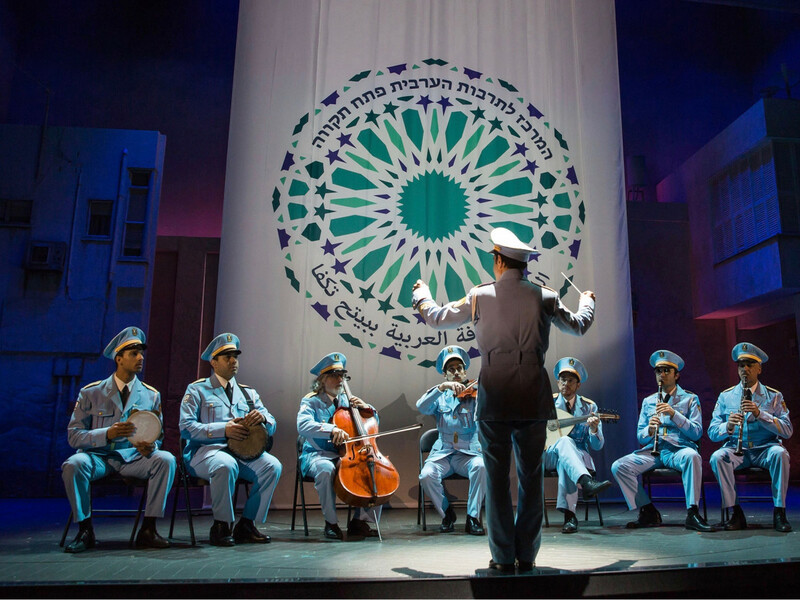 The musical pairs songs from Gershwin like “I Got Rhythm,” “'S Wonderful,” and “But Not for Me” with a story about a World War II veteran and a young Parisian shop girl. The penultimate show of ATTPAC's season will be Bandstand, running May 26-31 at Winspear Opera House. The show features a World War II veteran, struggling after returning home, who sees a lifeline for himself and some fellow veterans in a national competition to find the nation’s next great musical superstars. DSM's penultimate show will be the Texas premiere of Disney’s Frozen, running June 17-July 12 at the Music Hall at Fair Park. 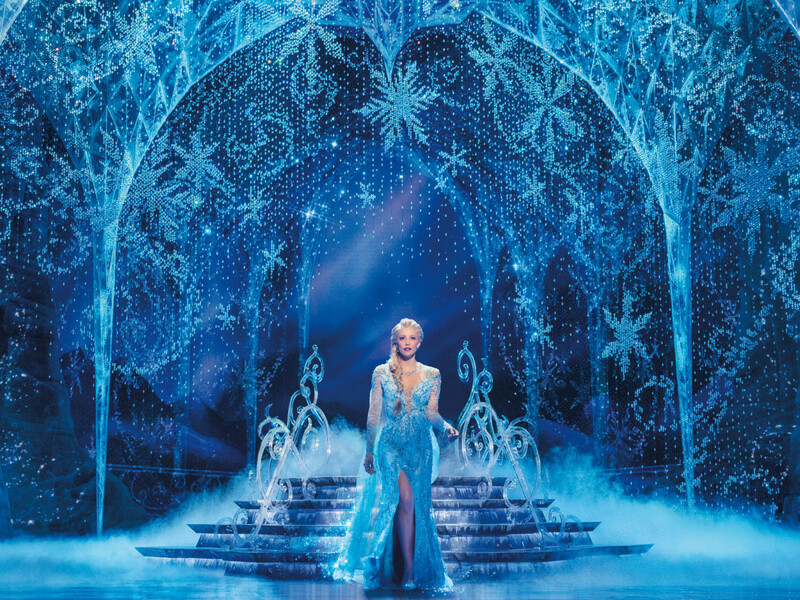 The musical tells the familiar story from the ultra-popular movie about two royal sisters, Anna and Elsa, whose lives are torn apart as Elsa struggles with being an outsider and harnessing her powers within. 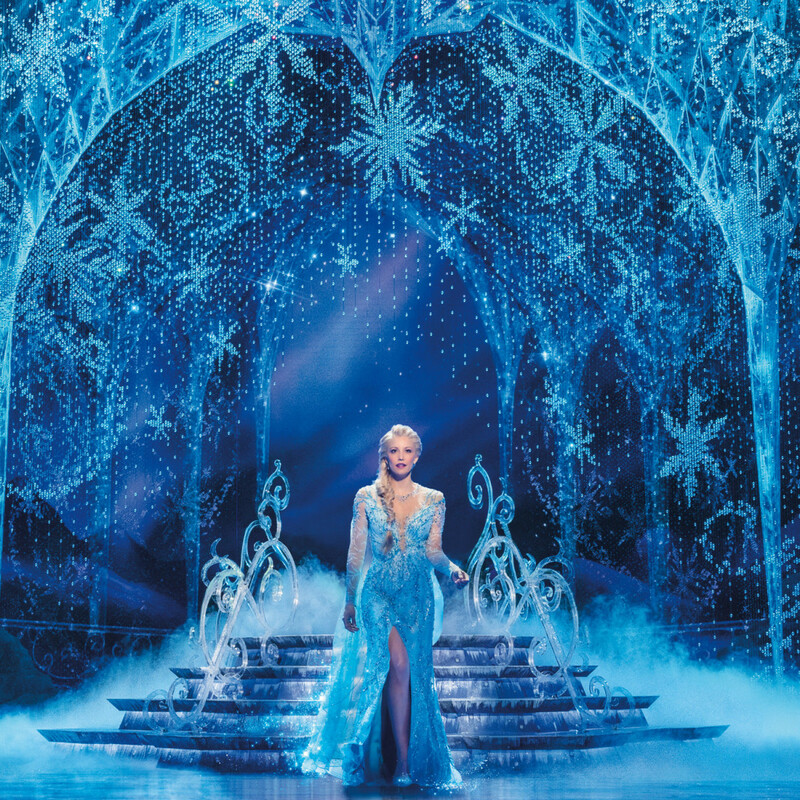 The thrilling adventure to bring the family together once again includes all the songs you know and love, including "Let It Go." 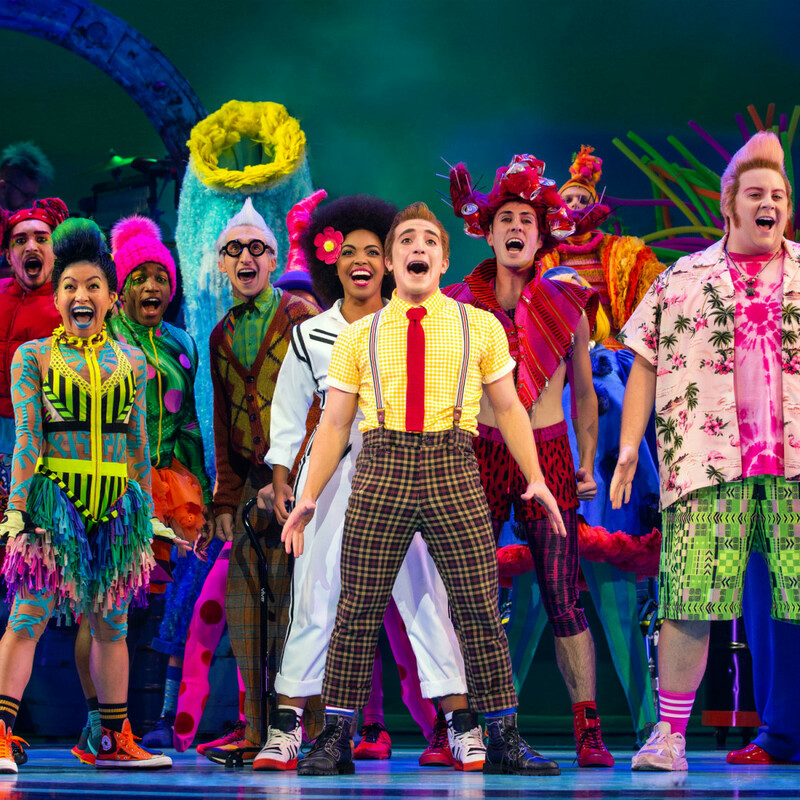 The final show of ATTPAC's 2019-20 season will be The SpongeBob Musical, playing July 17-22 at Winspear Opera House. Audiences can be there when SpongeBob and all of Bikini Bottom face catastrophe — until a most unexpected hero rises to take center stage. Dallas Summer Musicals’ season packages are currently only available to existing, renewing subscribers by going to DallasSummerMusicals.org, calling 1-866-276-4884, or in person at the Music Hall at Fair Park Box Office. Anyone not currently subscribed can sign up for the subscription notification list at DallasSummerMusicals.org; subscriptions will become available later this spring. Subscriptions for AT&T Performing Arts Center are now on sale for the general public and can be purchased online at www.attpac.org/broadway, by phone at 214-880-0202, or in person at the AT&T Performing Arts Center Winspear Opera House Box Office at 2403 Flora Street.